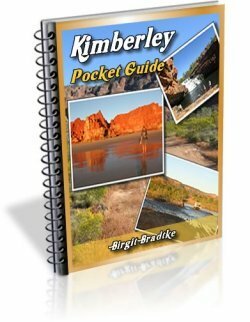 For our Kimberley trip we are basing ourselves in Broome for 8 nights, Kununurra for 6 nights, El Questro 2 nights and Cape Leveque for 3 nights. 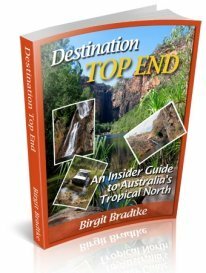 Can you advise as to the viability of a day trip to Windjana and Tunnel Gorge from Broome? What would the driving time be for a round trip via Derby and back along the Northern Highway? 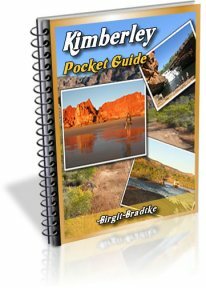 I also want to thank you for the most outstanding website I have found on the Kimberleys. 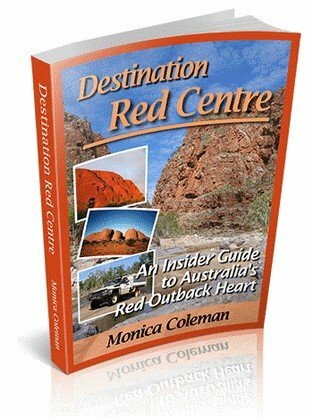 Your wealth of information and advice has been invaluable to us in the planning of our 3 week visit to the Kimberley region in September. A day trip as you describe it can be done, but it will be a long and strenuous day. Those are just rough estimates. It's hard to predict the driving time for the unsealed part (from Derby to Windjana to Tunnel Creek to the Great Northern Highway). By September those roads may be very corrugated and force you to slow down. You should also allow at least an hour at Tunnel Creek, which I imagine will also be a lot of fun for the kids. Unless they are afraid of the dark, of course. It will be a looong day but it is not impossible. The good thing is that the kids will be able to sleep on the long drive back to Broome. The not so nice thing is that one of you has to stay awake and drive! Be safe and enjoy your trip! This is what i was looking for. Sounds great! We have three kids and can't wait to show them these places. Thanks for the valuable advice regarding this trip! I was wondering if you would be able to complete the journey from Broome to Windjana Gorge in a regular sedan? Or would a 4x4 be required? 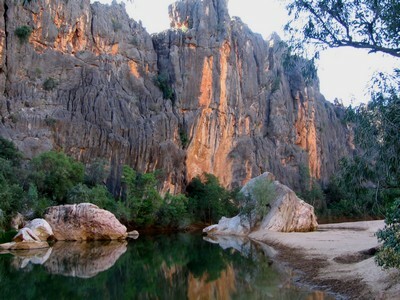 Planning on going to Windjana Gorge between 21-25 April. Will be hiring a car to do so, is it possible to do this in a 2wd? Luke, with the record amounts of rain the region experienced over Jan/Feb this year, in April you might not even be able to get there in a 4WD. Check the last newsletter issues for more info, and also look at those from April/May last year. In 2017 Windjana opened on June 1. Having said that, we don't know yet what the next weeks and months will bring, so keep an eye on the weather. The rains might finish early and things could dry out faster than expected. Still, I would not hold my breath for April for places on the western end of the Gibb River Road.